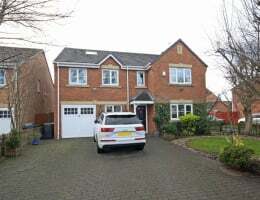 A most impressive FIVE BEDROOM detached FAMILY HOUSE, very well planned throughout with TWO EN-SUITES and INTEGRAL GARAGE. 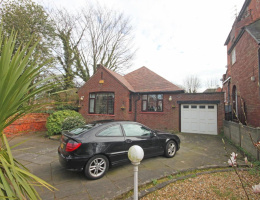 A TWO BEDROOM detached TRUE BUNGALOW conveniently situated for the nearby facilities of vibrant BIRKDALE VILLAGE. No Chain Delay. Enjoying viewings over the Links of Hesketh Golf Club. 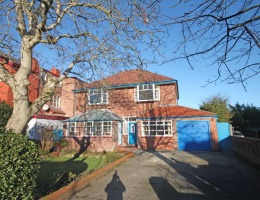 Individual detached family home. 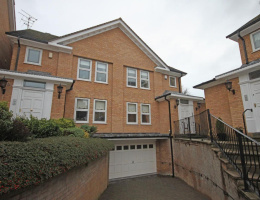 A fabulous, individual ground floor flat forming part of a gated development of just 12 units. 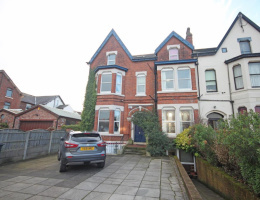 Convenient location close to Rotten Row and Southport Town Centre. 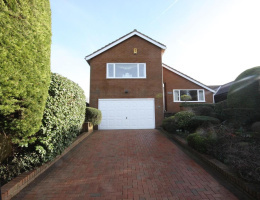 A fabulous FIVE BEDROOM semi-detached family home, IMMACULATE in presentation and offering very well planned, EXTENDED accommodation ideal for entertaining. 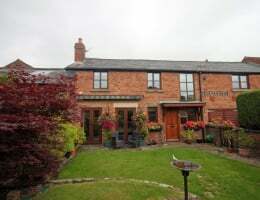 A four bedroom barn conversion tucked away in the tranquil hamlet of Scarisbrick Park. 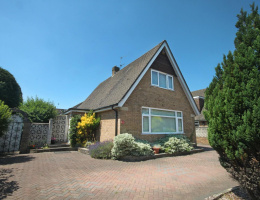 A detached three bedroom dormer style bungalow providing open plan living accommodation with gardens and garage. Sought after location. 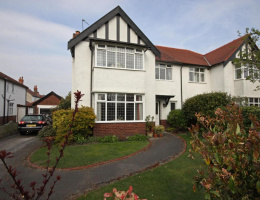 Close to both Churchtown Village and Hesketh Park. Ideal family house, early viewing advised. 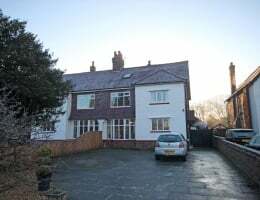 Situated in a popular and sought after location convenient for the facilities of Birkdale Village, In need of modernisation but offering excellent potential. Offered for sale with No Chain Delay. 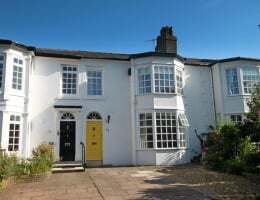 A rather unique, DOUBLE FRONTED semi-detached family house with generous accommodation over FOUR FLOORS, ideal for a variety of potential uses, subject to the usual consents being obtained. 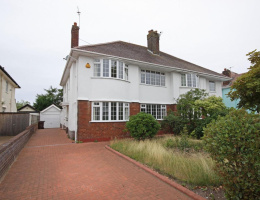 A semi detached Family House offered for sale with No Chain Delay in a popular. residential location!! Internal inspection is recommended to appreciate.